Lead generation is the marketing process of engaging and converting prospects and moving them through the sales funnel. While demand generation activities get potential customers interested in a product or service, lead generation is the next step. 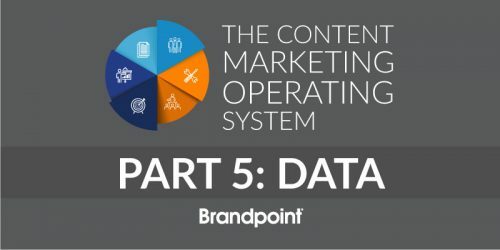 By offering in-depth, valuable content such as eBooks, whitepapers, templates and other long-form pieces, a brand can ask prospects to provide their contact information in exchange for the content. Contact information may also be captured in-person via a sign-up form at an event or exhibit booth. Once contact information has been secured, this person has become a lead. As a prospect continues to engage with your brand (whether by downloading more content, visiting product pages, clicking on links from social media, etc. ), you can use lead scoring to determine when a lead should be passed on to sales for a conversation. 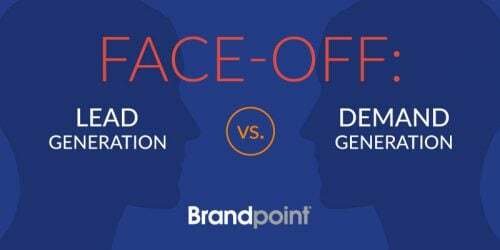 Lead generation can be considered a result or product of demand generation, and the most effective marketing strategies use a balance of both. ISSUE: Customers are reluctant to give out personal information. SOLUTION: Don’t ask for an overwhelming amount of information. For example, start by asking for an email address. Then ask for a phone number as they move further through the funnel. ISSUE: Creating barriers to your content can deter potential consumers. ISSUE: Too much follow-up with customers can backfire. SOLUTION: Plan your email campaigns wisely. Marketing automation software can help you segment your audiences and craft a series of follow-up emails to be sent at thoughtful intervals. This allows you to nurture prospects without bombarding them with too many messages.